Register for the Great Runs newsletter for info on new locations, seasonal runs, and fun compilations! We won't spam you or sell the list. Promise! 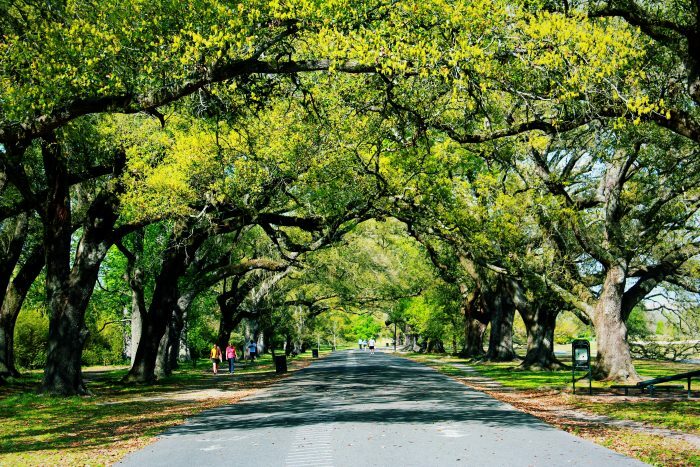 This is a pleasant run around the pretty, 110 acre campus of Tulane University. Founded in 1834 and centrally located near Audubon Park, the campus is divided between three sections: the uptown campus, its main location, and the downtown campus. 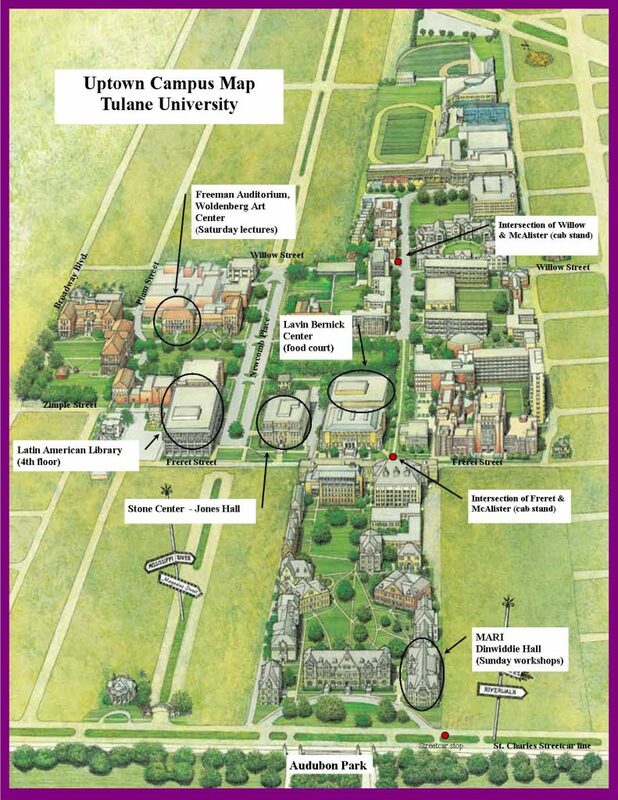 This beautiful, scenic route will take you around Tulane’s entire uptown campus, as well as part of the Loyola University campus. Tulane is also near Audubon Park if you’d like a longer run. Entrance to Tulane off Audubo St.
Keyword Like hills? Water? Start here. Learn about new routes & locations, destinations, seasonal suggestions, and special events. WE PROMISE Not to SPAM YOU OR SELL YOUR EMAIL. EVER. Where should we run next? We’d love to hear about your favorite places to hit the pavement! We’ll pay you $10 and credit you!